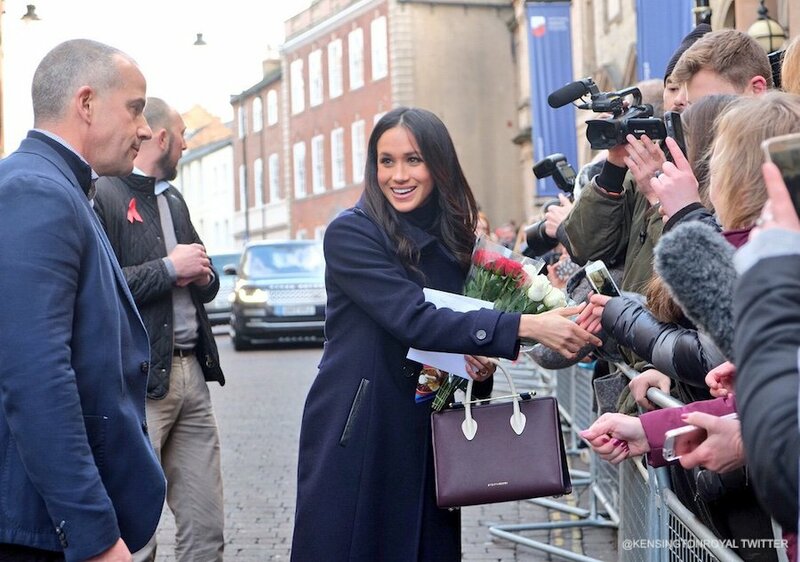 In December 2017, Meghan Markle visited the city of Nottingham with her fiancé Prince Harry. 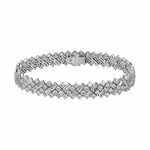 It was the newly engaged couple’s first official job together. 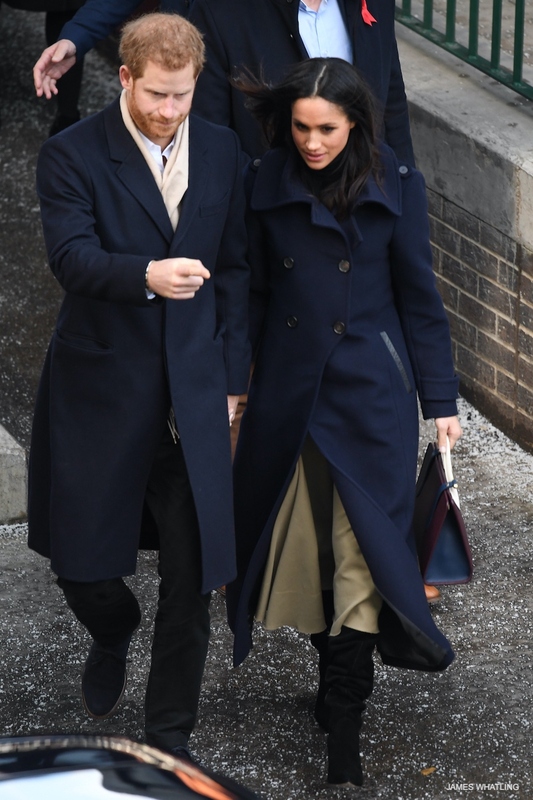 Royal-to-be Meghan wore a striking full-length coat by Canadian brand Mackage. 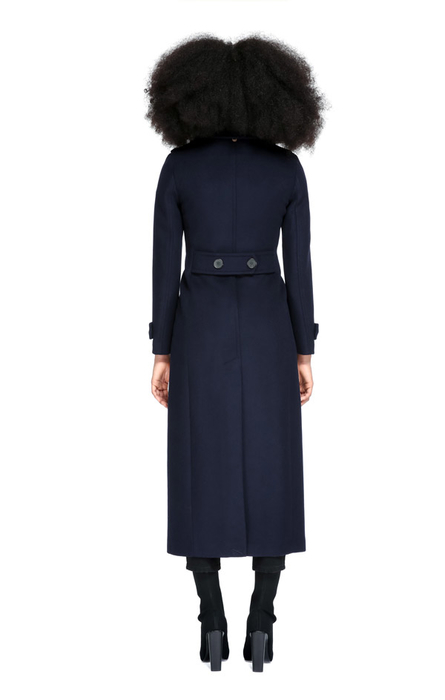 It was the company’s Elodie coat in navy. 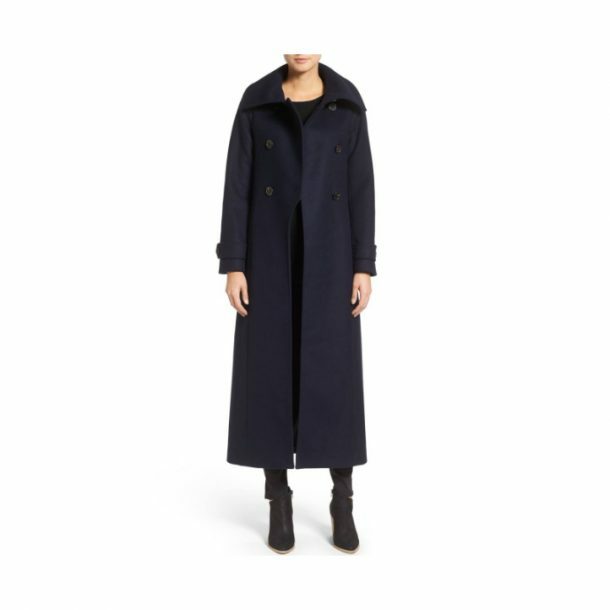 The maxi length coat is made using luxury cashmere blend fabric. It’s designed with a semi-fitted silhouette and a stylish subtle asymmetric funnel collar. The coat is military style, with its double-breasted buttons on the front and epaulets on the shoulder. 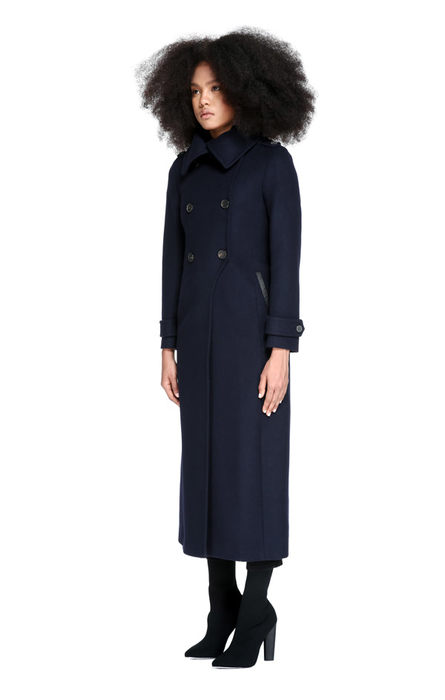 The coat has welt pockets on the front, which are trimmed with leather. Mackage are currently accepting pre-orders on Meghan’s coat: pre-order now. So nice she bought it twice! People magazine learned that Meghan’s best friend, stylist Jessica Mulroney emailed designers and arranged for a selection of pieces to be sent to Kensington Palace ahead of time. Although Meghan already owned the Mackage coat, People say she repurchased it, especially for Friday’s event. 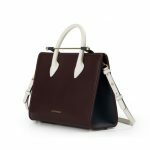 Mackage experience the Meghan effect! 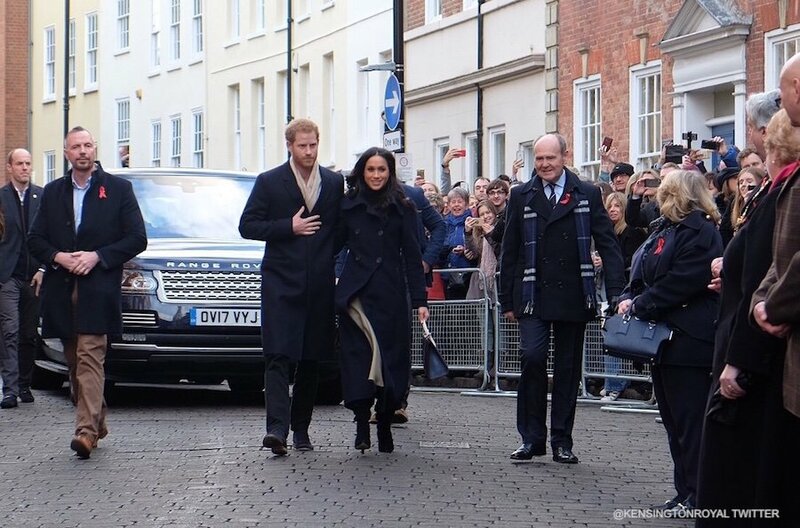 According to People, Mackage saw a whopping 630% lift in site traffic after Meghan was spotted in their coat in Nottingham. Founded in 1999, the Montreal-based company is one of Canada’s most prestigious contemporary outerwear brands. Of course, Meghan lived in Canada for years while filming her TV show Suits. 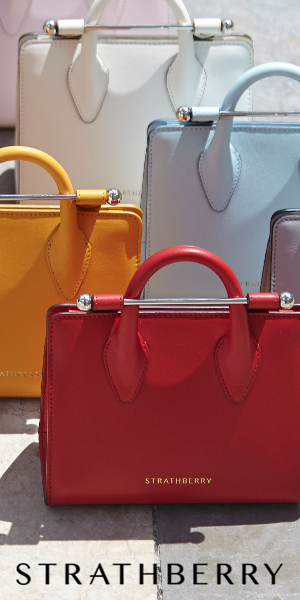 Mackage aim to strike a balance between fashion and function. The company believes that outerwear is an integral element of fashion and that when the weather calls for layering, coats shouldn’t be treated as part of an outfit, but the outfit itself.